Sewing Classes for Kids and Teens! 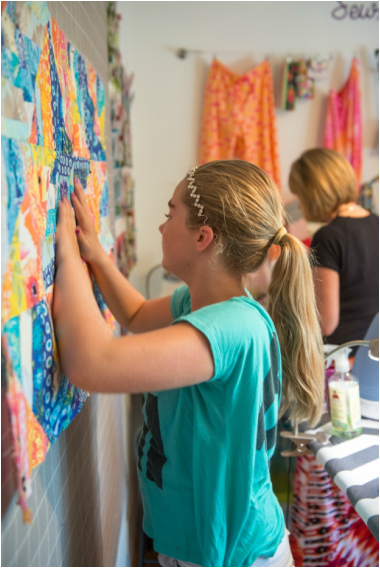 Urban Stitch Studios offers weekly classes where kids and teens learn the skills to sew clothes, quilts, trendy, stylish, and seasonal projects. Learn to sew in a fun and relaxed atmosphere. There are no mistakes, only opportunities to learn. Children are taught a life long skill and the joys of creating through sewing are fostered through positive experiences. Kids learn using the internationally acclaimed and proven Kids Can Sew™ curriculum. This fabulous program makes sewing fun and easy for kids! 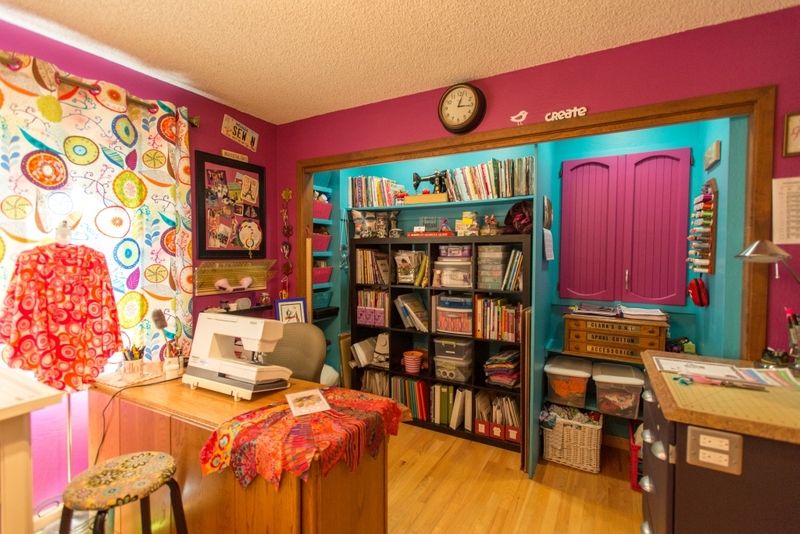 The bright, fun and inspiring studio features new sewing machines, cutting and ironing stations, and all the equipment necessary to create cute clothing and fun projects. Urban Stitch Studios is located in southwest Reno near Moana Lane and Skyline Boulevard. I Look Forward to Seeing Your Child In The Studio!